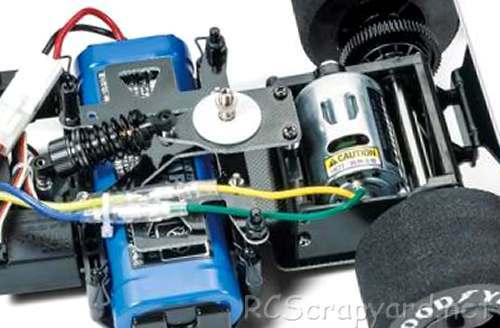 84165 • Tamiya XB Tyrrell P34 1976 Japan Grand Prix • F103RS • (Radio Controlled Model Archive) • RCScrapyard. 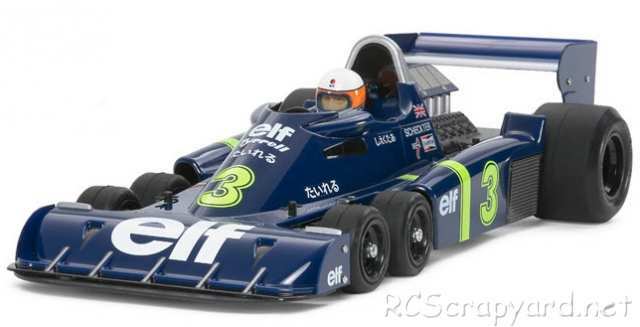 Released by Tamiya on December 29, 2010, the XB Tyrrell P34 1976 Japan Grand Prix (#84165) is No.665 in the Expert Build Limited Sale Series, based on a modified F103RS Chassis, with the bodyshell paint scheme that was used for the Japan GP in 1976. 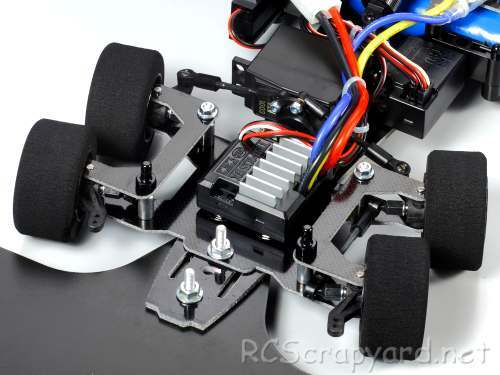 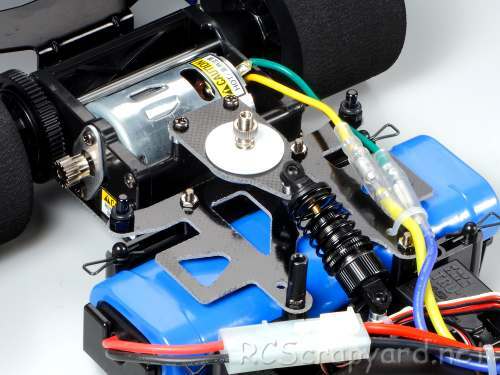 A motor is provided, but a radio system, ESC, battery and charger are required to complete. 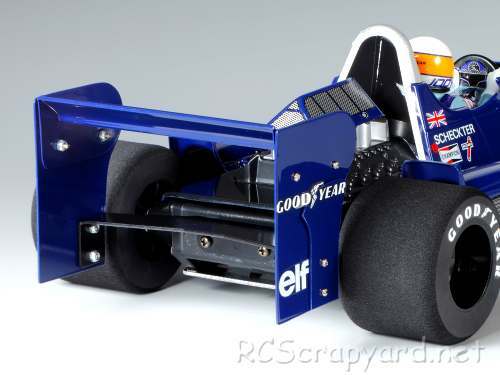 The model is of the Tyrrell P34 that was the first and only 6 wheel Formula one car and was unveiled by Tyrrell in 1975.